1. Home improvements never go as planned and quickly snowball into a huge project. 2. We are incapable of happily working on home improvement projects together. 3. To maintain harmony in our home, home improvement projects should only be entered into under the most dire circumstances. Despite these facts, we've managed to not drive each other beyond the brink of sanity or do bodily harm while putting in fence around a pasture, having our well and entire septic system replaced, installing new wiring, and putting in underground sprinklers. A while back, I posted a question on my facebook page asking for people to share ideas for a color to paint my front door. Many fun and helpful suggestions poured in. As I stood outside gazing at the portal, my gaze wavered from the door to the windows surrounding it. In no time at all, I'd decided we could no longer avoid buying new windows. Half the windows in our house were original to its construction in the mid-1900s and single-pane glass that was about to fall right out of the frames. Admittedly, it was far past time to get new windows, but all I'd started with was wanting to paint the front door. Fast forward two months - the installers were in the midst of the window installation when they discovered one side of the house had dry-rot around the windows and beneath a good portion of the siding. They repaired around one window then left for the day. When Captain Cavedweller arrived home from work, we made a frantic trip into town to the building supply store, loaded the pickup with siding, and rushed back home. We spent the evening putting it up. The installers did a great job finishing the installation and I adore my beautiful new sparkling windows. Part of the prep work for having them come was to remove all the window treatments, move all the furniture away from the windows, and take anything off the walls that might get knocked down. Once we did that, I realized I really, really needed to paint. I waited until the installers moved from the front of the house to the back to whip out the paint for the front door and go to work. The color is called Vintage Velvet by Behr. The name sold me as much as the color. Quite a transformation, isn’t it? I love the color and the new hardware Captain Cavedweller installed. 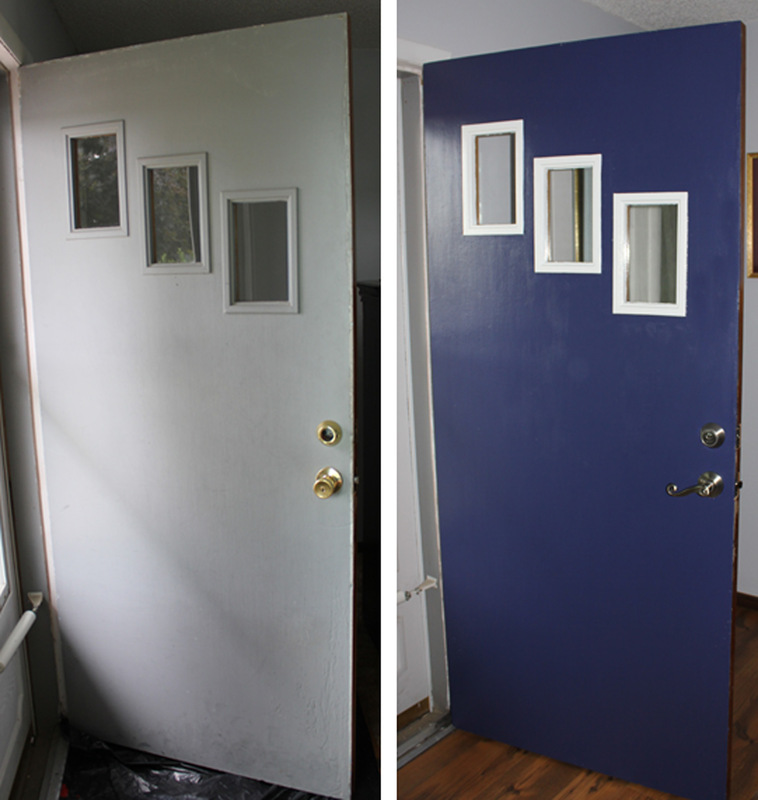 However, the door was just the beginning of a horrendous week of painting that followed the installation of the windows. CC wisely hauled himself off to work each day to avoid joining in the fun. The living room needed some touch up paint, but I’d used it all the last time I covered up a few scuffs and stupidly didn’t save the can lid or color. Off to town I went to get a new color. It’s hard to see, but I had a taupe color before. I’ve hated it every day since I slapped it on the walls a decade ago. It was supposed to be a light tan color and ended up looking rose or lavender (or maybe it was a sickly shade of mauve), depending on how the sun hit the walls. Silver Shadow is the name of the new soft gray color. And it looks so pretty with the white-framed windows! 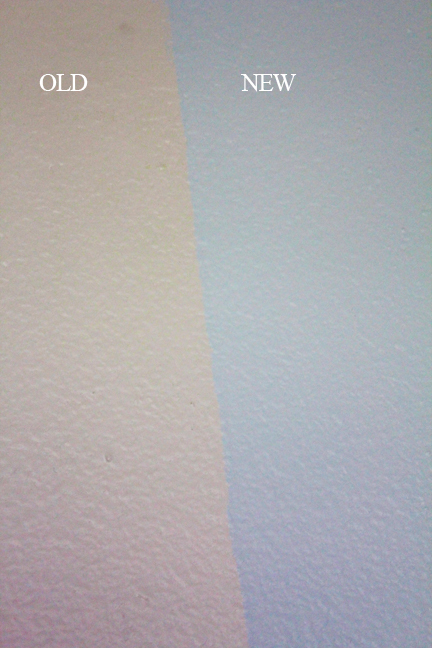 While I was already up to my elbows in paint with streaks of it in my hair, I decided to paint our bedroom and bathroom. Four years ago, I wanted to take our blah beige room and do something exciting with the color. So I switched it up to a mottled brown. Looking back, I must have been on a chocolate-induced high when I chose the colors because the only time I liked the color of the walls was in the autumn. Since I’m a huge fan of green, I used the same soothing spa green shade I have in my office. And I can’t tell you what the name of the color is because I took the paint can lid, smeared with dried-on paint to the paint store and asked them to match it. I especially like the way the green makes the white around the windows and doors pop. 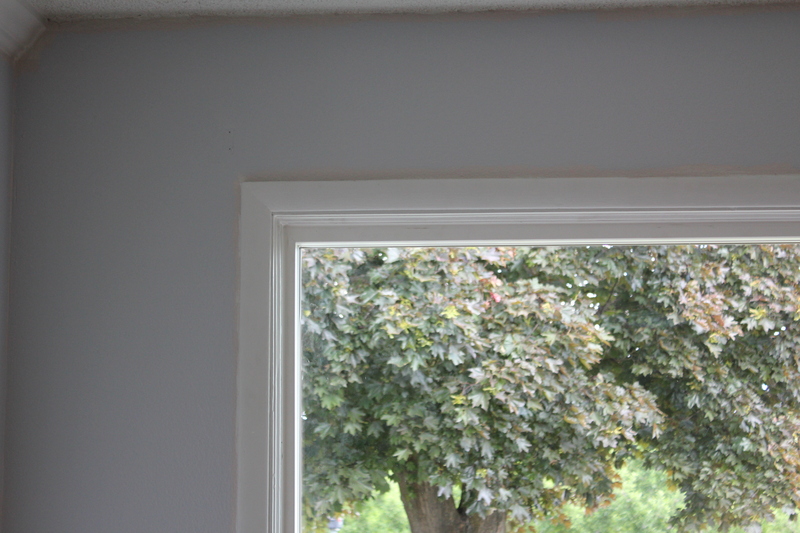 Before it was all said and done, I’d also painted the guest bathroom, the entire hallway (ceiling included), and did touch-up painting in the office, guest bedroom, family room and kitchen. As I admired the freshly painted walls and new windows, I concluded we needed new curtains and hardware. We just finished hanging up the last of the curtains last week. Sign up for the SRR newsletter today. Like chatting about Sweet Romance? Join the authors of Sweet Romance Reads in our cyber Café! 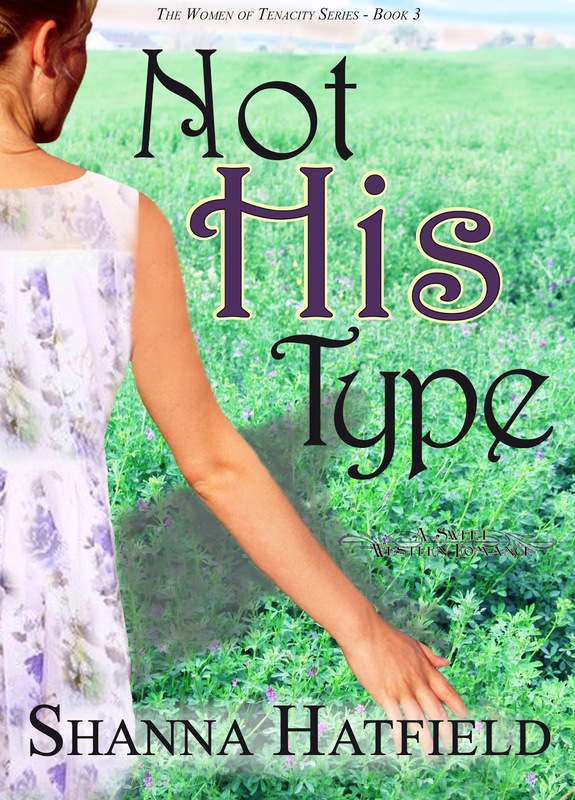 And don't forget to download your free copy of Heart of Clay! I love it lol! That's exactly what happens when I start a project. This week I had an outside hanging planted that wouldn't stay straight. I tried to use a sledgehammer to put it further in the ground. Nothing. So I got two rocks to put at the bottom. Which has turned into rocking both sides of the front to surround the flower gardens. I'll be working on it for another week"sigh"
Oh, gosh, Cindy! I'm glad I'm not the only one who has this problem, though. LOL! :) Good look with your project! Oh this sounds so familiar! I do the same thing with every project. Good luck with your future snowballs! Isn't it crazy how one little change leads to non-stop projects?